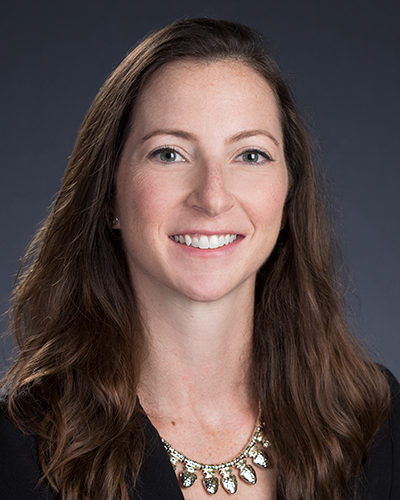 Dr. Jenna Cullinane Hege is Assistant Professor of Practice in the Department of Education Leadership and Policy and serves as the Deputy Assistant Commissioner for Strategic Planning in the Division of Strategic Planning and Funding at the Texas Higher Education Coordinating Board. She and her team leverage the state's vast data resources to inform higher education policy and improve student success and educational equity in Texas. She provides leadership related to the state's 60x30TX strategic plan, including the statewide roll out of regional targets under the plan. Before joining the staff of the THECB, she was strategic policy lead for higher education at The Charles A. Dana Center at The University of Texas at Austin where she worked on policy, evaluation, and scaling of accelerated approaches to developmental and entry-level college education. Jenna earned a Ph.D. in Public Policy and Master's in Public Affairs from the LBJ School of Public Affairs at The University of Texas at Austin. She completed her Bachelor of Arts degree in Legal Studies and Education at the University of California, Berkeley.